Today is the first day of March, and in just 16 days everyone will be "a little bit Irish". My paternal grandmother, Elizabeth Guiney, was born in 1875 of Irish parents. At the age of 16 she became a member of the Salvation Army; she was an officer before the age of 20 and one of the first missionaries to travel to Canada. I am in awe of Elizabeth's dedication to pursue what she believed in, her passion to do what was needed, and the courage she displayed in moving away from friends and family at such a young age. Unfortunately I never really knew her. She died when I was just 6 months old. 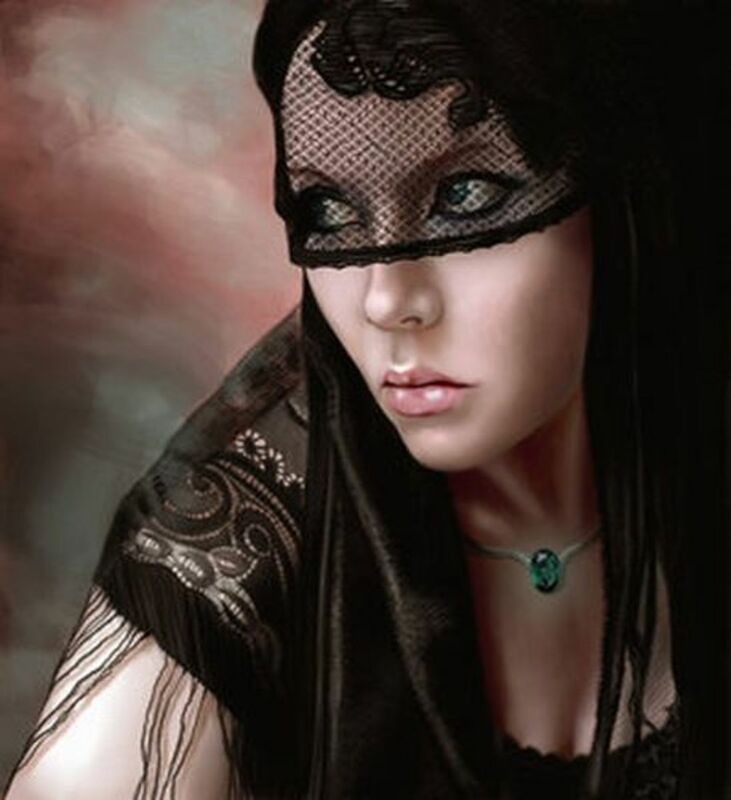 If not for her determination, she would not have journeyed to this continent, she would not have met the man who would become my grandfather, and I would not exist. I love my grandmother, and in the month of March I dedicate my thoughts and my cooking to her memory. A Brief History of the "Green Isle"
The history of Ireland begins approximately 7,500 B.C. when people first arrived on the island. But it wasn’t until the arrival of the Christians in 430 A.D. that recorded written history began. The history of food in Ireland can be divided into three distinct periods—before the arrival of the potato, after the arrival of the potato, and after the failure of the potato crop. It is impossible to examine the history of Ireland without discussing that failure, the 19th Century Potato Famine. 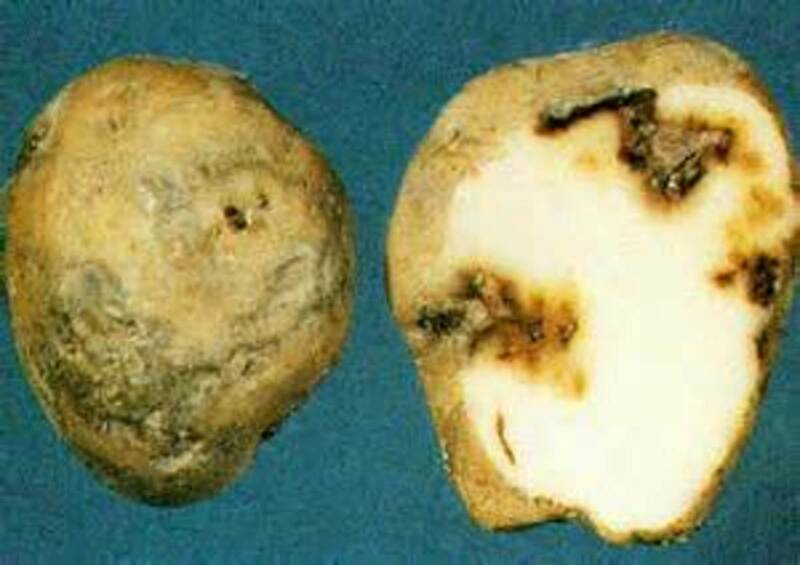 In 1845 a fungus disease beset the potato crop of Ireland. The result was immediate and devastating. Millions of people died and millions more were forced to immigrate to the United States to escape starvation. 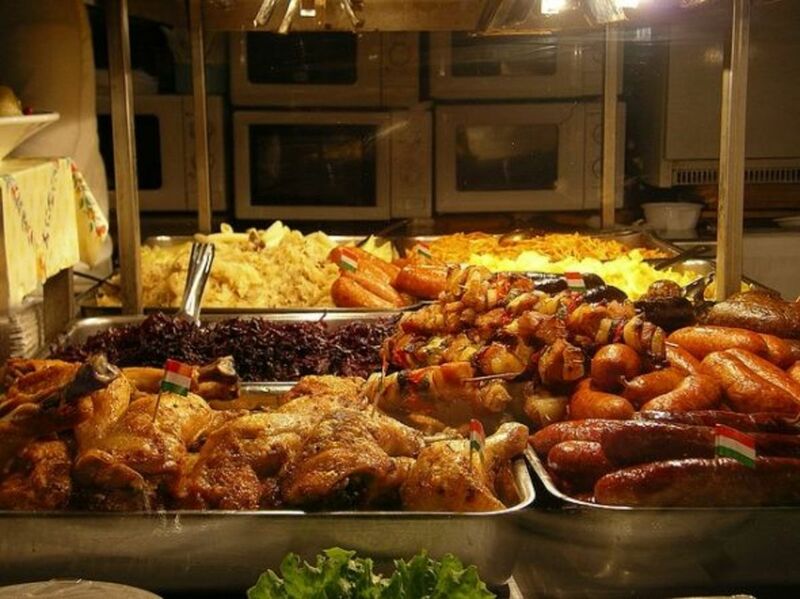 For thousands of years prior to the introduction of potatoes, the eating habits of the Irish people changed very little. 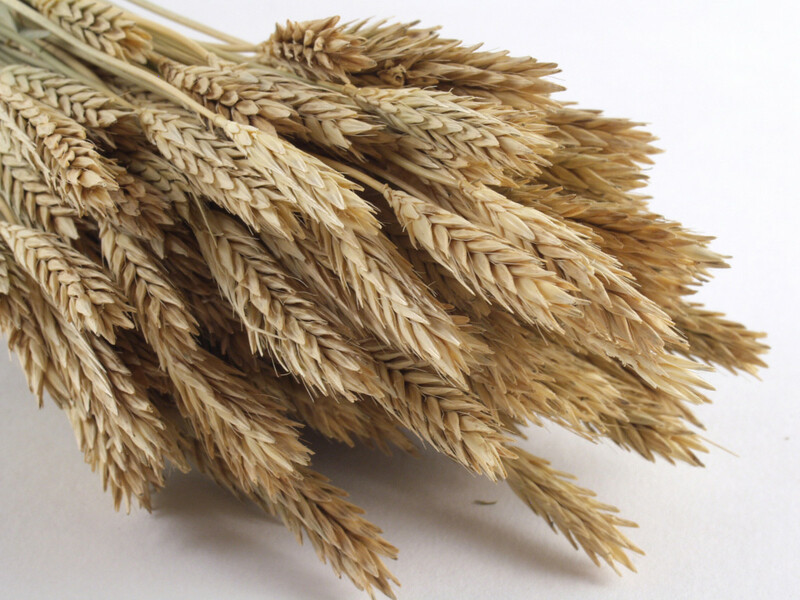 The staple diet was grains, mainly oats and barley, eaten in the form of porridge and milled into flour for bread. Rich and poor ate alike—the only difference was the quantity of the food available for consumption. After the 12th century invasion of the Normans, the native Irish were reduced to the status of tenants, living on small farms on inhospitable land. A hierarchy emerged with Norman/English landowners at the top, merchants in the middle, and servants and poverty-stricken farmers at the bottom. The master never fed a labourer…it was on the contrary a chief object with him to keep such a person as far away from his dwelling as possible. He therefore allowed him to occupy, at some remote corner of his farm, a miserable hut, a mere shell, formed of mud or sods, without loft, apartment or partition and sometimes without any other covering than that of straw or any chimney than the door. In one corner of this hovel was lodged his cow, while in the opposite were his wife, his children and himself. How people ate depended largely on their position. The poor largely subsisted on a diet of vegetables and grain, while the wealthy ate a diet rich in meat, game and fish. Hunting by the indigenous people was forbidden. If was difficult if not impossible to store grain in the harsh wet winters of Ireland, and hunger was a constant companion of the poor. But that changed with the introduction of the potato. The potato is one of the earliest cultivated foods in South America, but it did not arrive in Europe until 1570. 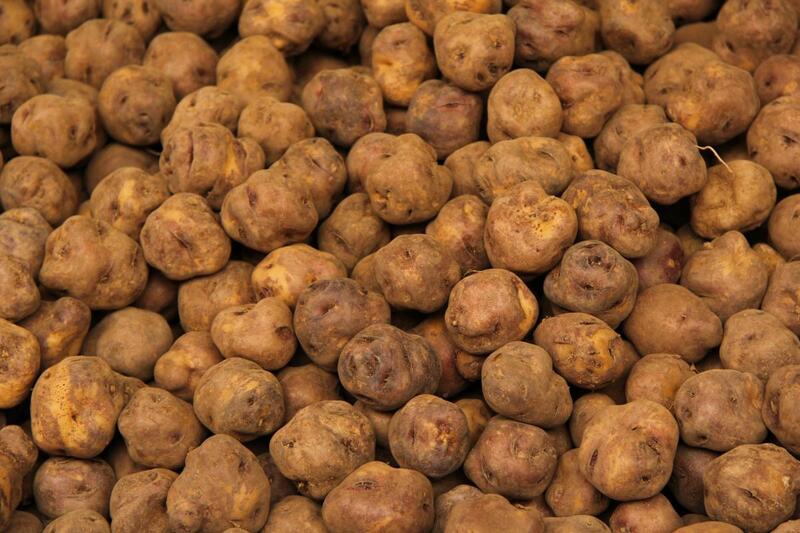 Potatoes grew well in the climate of Ireland and, unlike grains, could easily be stored during the winter months. With access to this new staple food the Irish population began to grow, and grow rapidly. In 1570 there were fewer than 1 million people living in Ireland; by 1840 the population had exploded to more than 8 million, most of them poor. This growing population subsisted on a diet comprised mainly of potatoes and milk, a bland and boring diet, but nevertheless one which provided all the nutrition one needed to maintain life. The disaster began in 1845 when the potato crop was destroyed by an infestation of the fungal disease Phytophthora Infestans, better known as Potato Blight.This devastating disease rotted the potatoes in the ground, rendering entire crops inedible and obliterating the primary food source for millions of people. There was now nothing for the poor to eat. Although many had enough land to grow crops other than potatoes, they were caught in an impossible bind – they had to sell these crops to pay rent or face eviction. While some landlords allowed their tenants to retain grain crops for food and reduced their tenants’ rents or even waived them, others were merciless. More than a quarter of a million laborers and tenant farmers were evicted between 1845 and 1854; even more than that number simply walked away from their homes, never to return, rather than face certain starvation. One million died of starvation and/or disease and more than 2 million emigrated; whole families, even whole villages, left en masse. 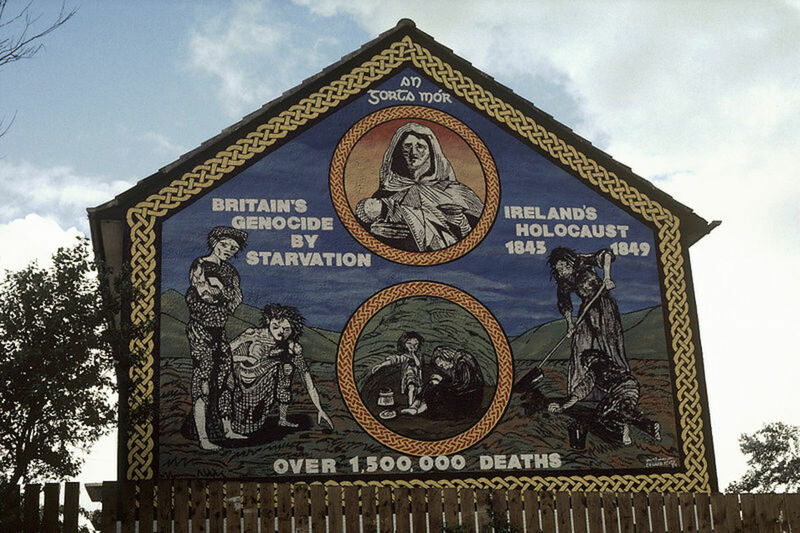 The saddest part of this bit of history is that the famine need not have been. Ireland, then and now, was capable of producing large quantities of agricultural products. The potato was the only crop that failed. There were still oats and barley but these were considered “cash crops” for export and were owned not by the farmers but by wealthy landowners who sought nothing but profit. 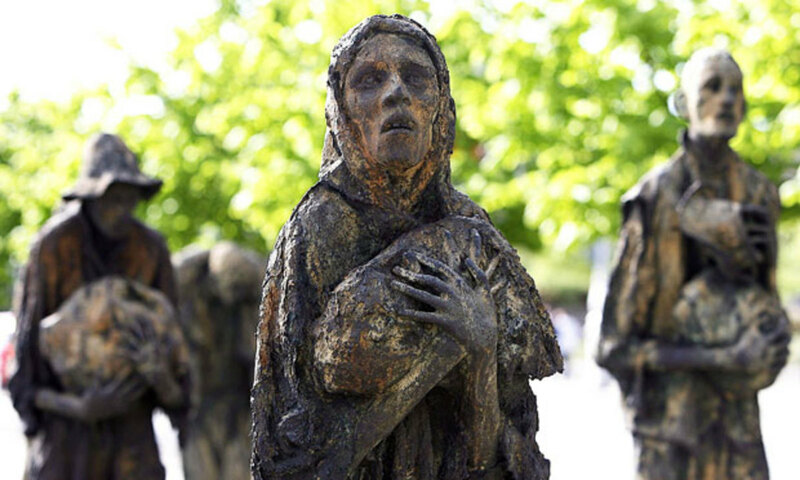 Vast amounts of food were exported while Irish families starved. By 1852 the famine had ended in all but a few remote areas, not so much because the potato blight had subsided, but mostly because a huge proportion of the populace had left or died. The impact of this decline in population is still being felt today. Ireland is the only country in Europe with a population smaller today than 200 years ago. It is said that there are still vastly more people of Irish descent living outside of Ireland that in it. Heat a large stockpot over medium heat. Add the 4 tablespoons of butter and the onion and cook until the onion begins to soften. Do not allow to brown. Add the potatoes, milk, stock, chives, and thyme. Reduce heat to low. Cover and simmer about 1 hour. Prepare the roux. Melt remaining 2 tablespoons butter in a small saucepan over medium-low heat. Whisk in the flour and cook, stirring constantly, for 2 minutes. Add the cooked roux to the soup, adding slowly and whisking constantly to avoid lumps. Cook for 5 to 10 minutes or until thickened. Add the cream and cook gently but do not allow to boil. Season with salt and pepper to taste. Melt butter in a 2-quart stove-top covered casserole. Add the garlic and onion and sauté over medium-low heat until onion is softened, about 5 minutes. Add the mushrooms and sauté until mushrooms are golden, about 5 minutes. Add the barley, stir, and then add the chicken stock. Bring to a boil over medium-high heat. Remove from heat, cover, and bake in preheated oven for 45 to 50 minutes. Rangoon - thank you for your kind words. I have just finished reading your article about Irish roots and enjoyed it very much. I am sure your grandmother would have enjoyed your tribute. It is indeed amazing that one simple food has dictated so much of the history of one nation. Anne Harrison - My grandmother's sister Lavinia moved to Australia. Thank you for your kind words and your support. Thanks for such an interesting article. Many of the Irish also immigrated to Australia - my family's descended from the first Irish free settlers on one side, convicts on the other. The tragedy is, as you so rightly point out, that the famine should never have happened. Venkatachari - thank you for your support. I agree that potatoes are a wonderful platform for so many varied tastes. You have posted several eggplant recipes. If you have any potato recipes that you would like to share I would love to see them. chefsref - Thank you for for the information you have provided. In my research I did not come across that fact (obviously I need to do more), but it would certainly explain much of the animosity that exists even today. What a sad state of affairs. I appreciate your input and comments. I think you sort of gloss over the actions or lack of actions of the English in the famine. As I understand it (correct me if I'm wrong) it was official policy from the Crown not to allow Irish to own their own land, thus properties were divided among descendants who were unable to buy more. 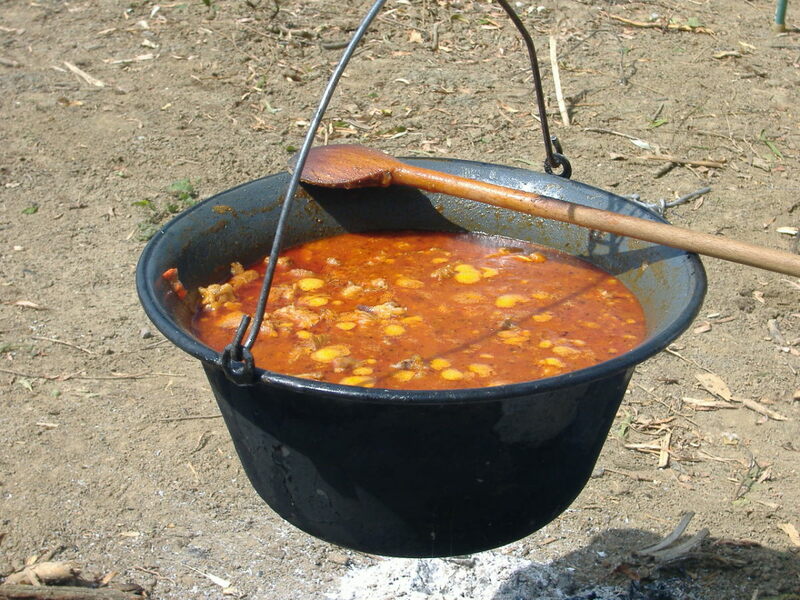 This forced the residents into subsistence farming. During the famine the English did nothing to feed the Irish while they had the means to do so. I learnt much about Ireland reading this article. Thanks for sharing it. The recipes are great. Potatoes are used in many ways. We prepare curries both fry and steam-cooked and also mix with other vegetables to make delicious dishes. Then, we fill parathas with potato or make doughnuts filled with potato or many kinds of chips and snacks. Rachel - I appreciate your kind words and support. Melissa - Ireland is on my bucket list as well, but not sure I will ever get there. If you have the opportunity, please go. I'm sure you won't be disappointed. Jimmy - I am so glad that you like my hub. Thank you for your kind words. Have a wonderful day. Bill - I knew there had to be a reason I like you so much (LOL). Thanks for your feedback. I know I can always count on you to stop by. 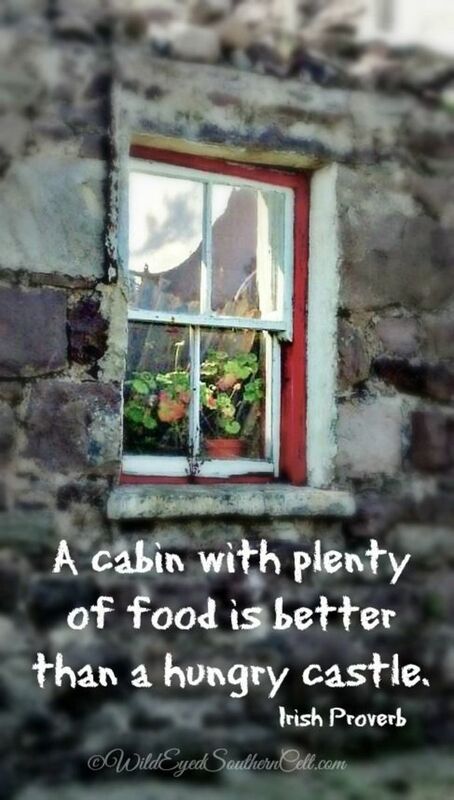 Enjoy that garden and have a great day! I enjoyed reading your hub about Ireland. I come from an Italian family but now some of us have married into other cultures. My sister married an Irish boy. We just love him. He makes the best potato pancakes every. My niece married Irish too and her husband has a great sense of humor. I voted thumbs up and interesting. Beautifully done. 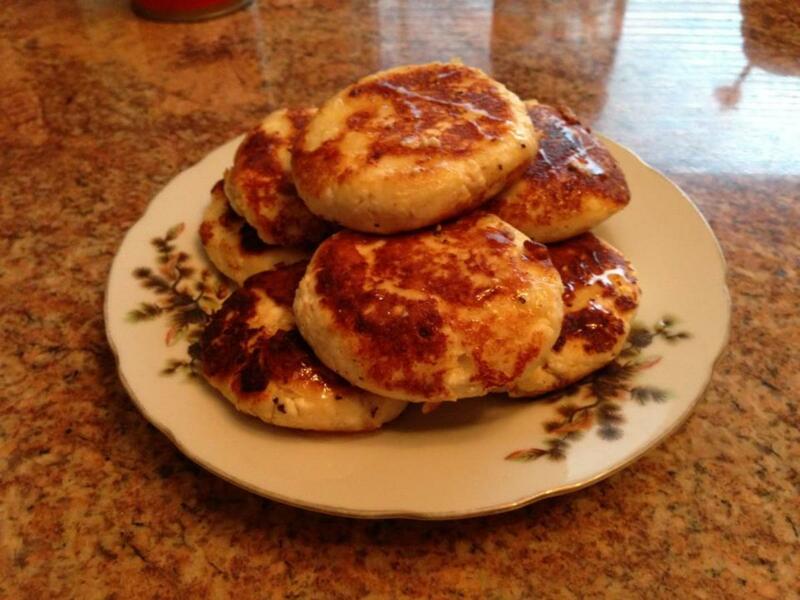 You've combined a personal story, lovely photos, history, and a recipe! My great grandfather came from Ireland via Canada. Immigrants have not always been welcomed warmly in this country or others, and in my kitchen I have an antique sign ("Help Wanted: No Irish Need Apply). It reminds me of where I came from. Thank you for that quick history lesson! Haven't been to Ireland yet. It's on my bucket list! My maternal family are O'Dowds......I think there might be some Irish in there somewhere. LOL Interesting mini-history lesson. Thanks for the recipe and have a great Sunday. The garden is calling me. Time to get to work. 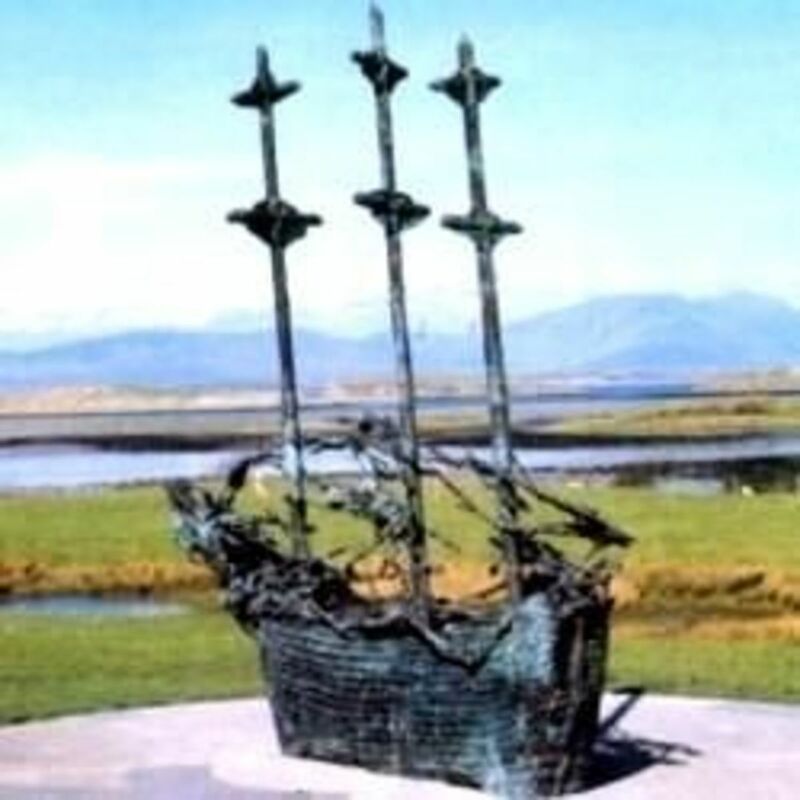 For anyone not knowing the history of Ireland, you have written a wonderful hub full of information. Being of Irish blood anything that pops up on HP interests me. Take care and have yourself a good 17th March.